Jagex's current owner, a Chinese firm called FuKong Interactive, has issued a regulatory statement to notify Chinese financial market several days ago that it's planning a major reorganization and considering sales of assets, with partial or full sale of Jagex as a potential option. 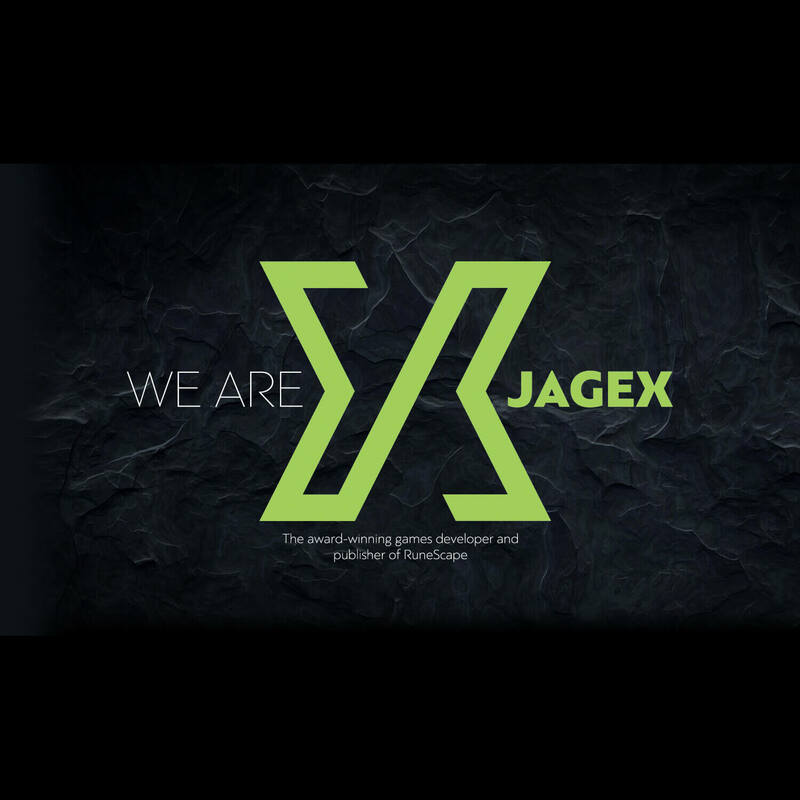 Fukong Interactive is currently possessing 100% stake of Jagex, and the sole controller of Jagex for the last two years through buying out the former owner of Jagex, another Shanghai firm called Hongtou Holding in 2017. However, in 2018, the company has been haunted by tons of calamities: a batch of executives successively resigned under "personal reasons"; the company and its actual controller was in custody and currently under investigation of violating certain regulations by CSRC; the first half year of 2018 has gained a revenue of 55 million dollars, reduced by 9.7% on a year-to-year basis while causing 68 million dollars deficit, on the other hand, made a profit around 6.4 million dollars during the same period in 2017. Reportedly, there was an arrangement between Fukong's current dominant shareholder Shanghai Zhongji Enterprise and a Sichuan firm called Juxin that Juxin were about to launch an acquisition of Fukong's full stakes shortly to bail the company out. However, given that there are still 70 million of stakes put into a judicial sale and the rest of them are currently frozen by the justice department, notably, the company is under investigation by CSRC, it's reasonable to consider this arrangement a little bit smoke and mirrors related. As responding to the decision made by its owner and its role in a potential major controller alteration between its current owner and the next buyer, Jagex insisted that there would be no impact on its current business and operation whatsoever even if the whole stock sale deal was settled. next : FIFA 19 Lunar New Year Promotion Coming To FUT?